If you love the feel of the earth, the smell of the pines, the beautiful night sky and just being up close and personal with the outdoors, you’ve come to the right place! 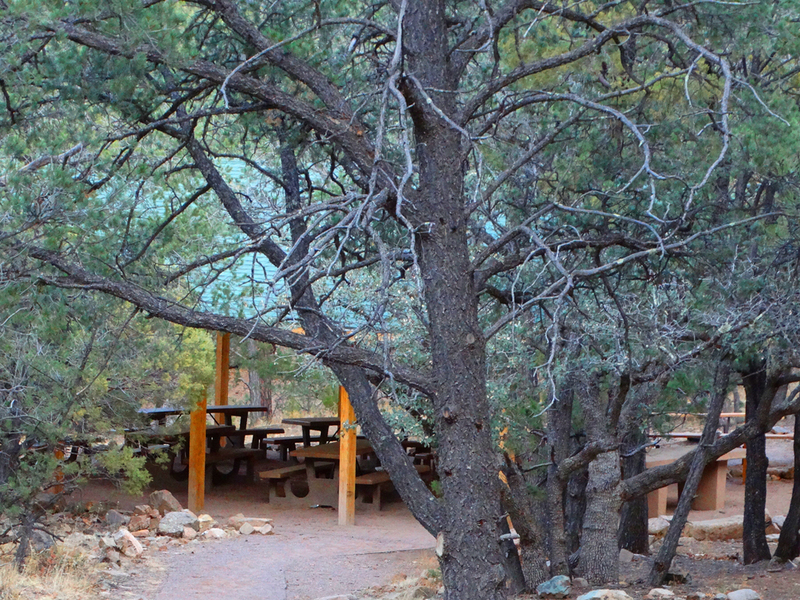 Socorro County offers prime camping real estate. 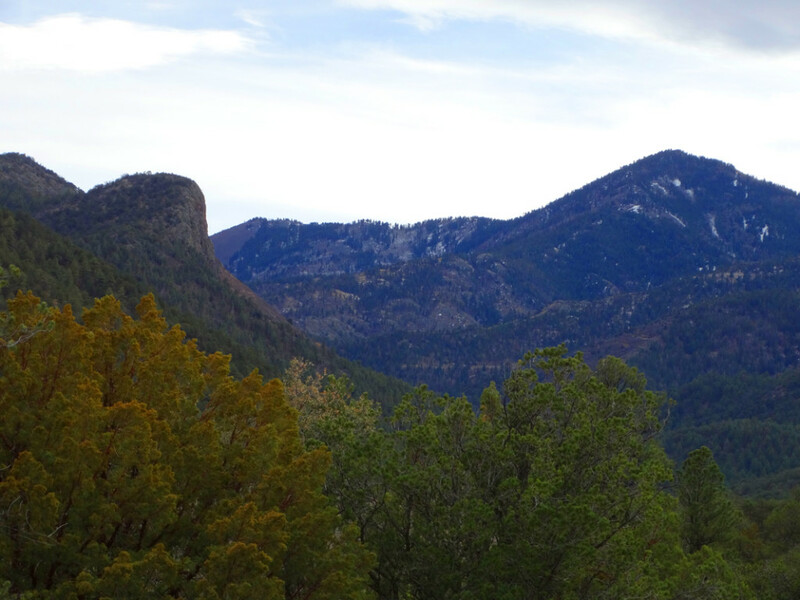 Visit our many outdoor attractions in SOCORRO and MAGDALENA which are available for camping as well as hiking, mountain climbing and biking, and much more.